The band Delirious? was worship music before worship music was cool. The frontman was a guy named Martin Smith. One of the best concerts I've ever been to was a Delirious? concert. Martin and the band truly knew how to write, record and lead songs that set the stage for an amazing encounter with our God. 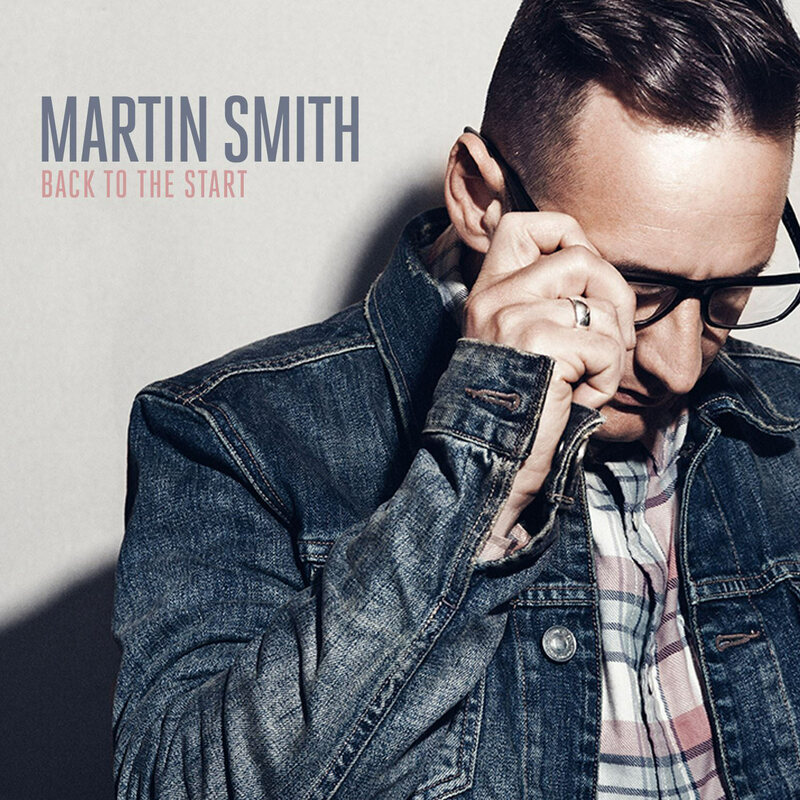 "Back to the Start (God's Great Dance Floor)"
Thank you Martin Smith and Integrity Music for this release! Loving it!! !